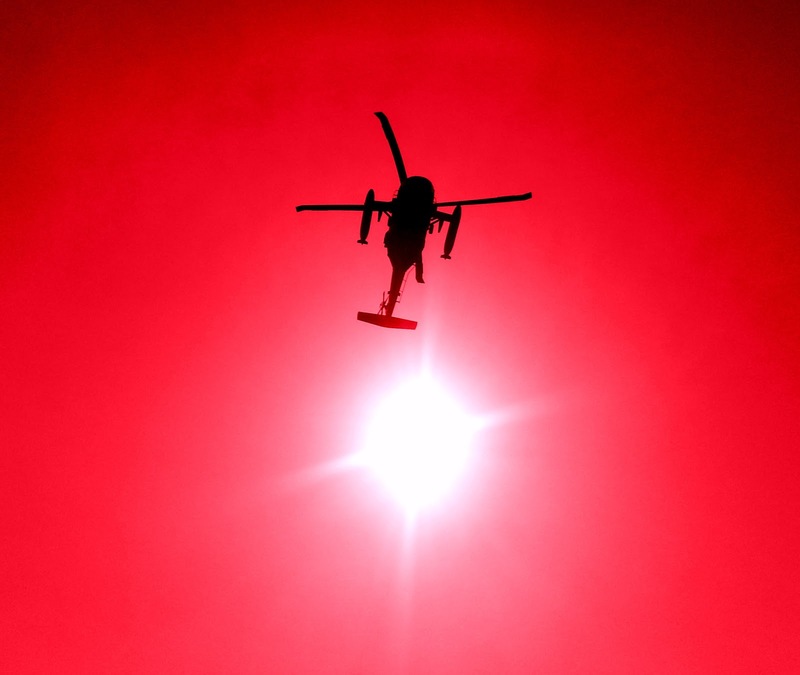 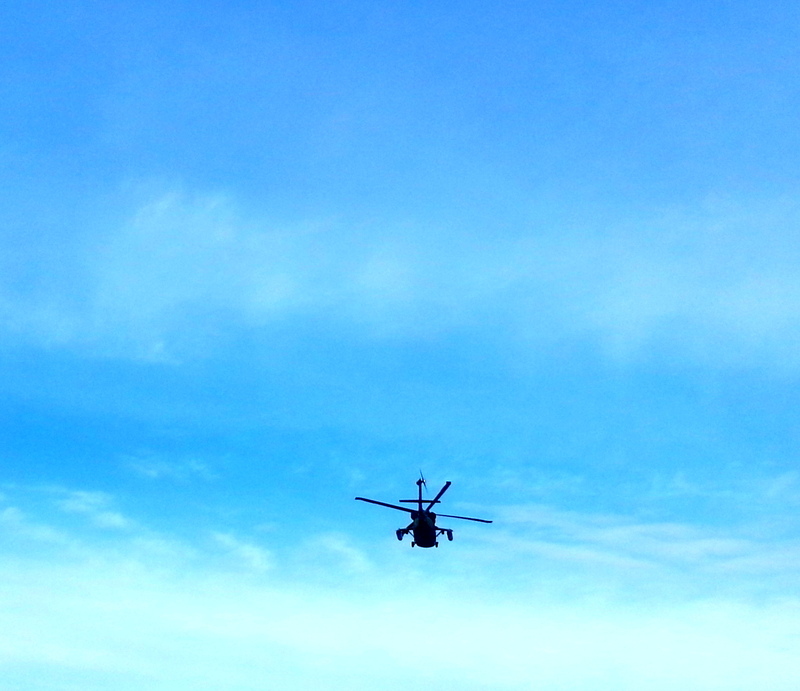 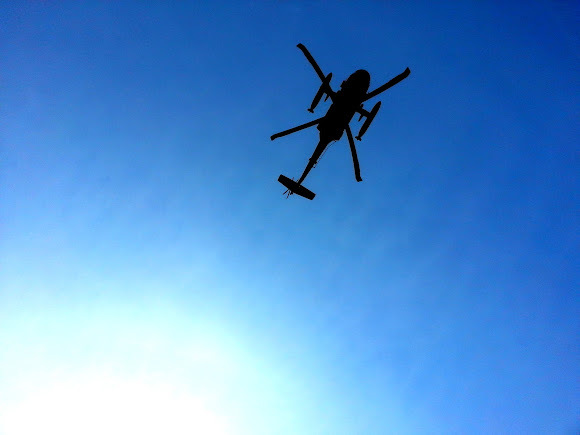 Caught a few pics as a military helicopter flew by. 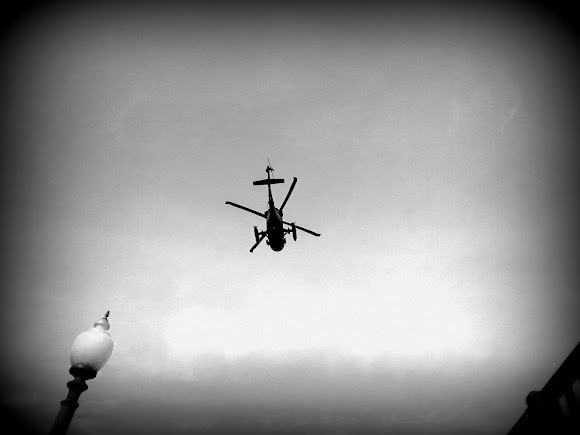 Plenty of helicopter traffic, just one of the joys of living near DC. Those are external fuel tanks, right?